PROTRAINING equips professionals with the specific tools and knowledge they need to succeed in their field of expertise. Operating across the UK, they employ an experiential approach to corporate training that allows learners to uncover, develop, and enhance new skills through discovery learning. Participants play an active role in our programmes, as they interact with each other and their environment to develop new skills and harness their individual strengths. 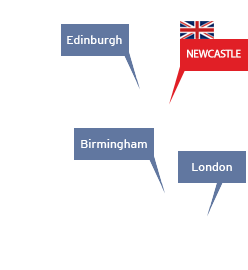 The PROTRAINING Land In offer is available to all new entrants to Newcastle and North East England. 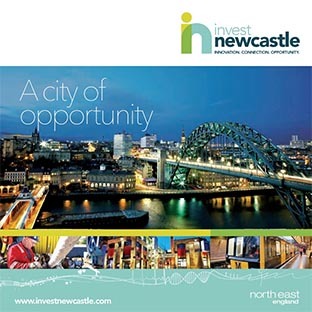 Land In is only available through the Inward Investment team at Invest Newcastle, who can provide a range of impartial advice and services making it easy for businesses to locate and succeed in Newcastle.